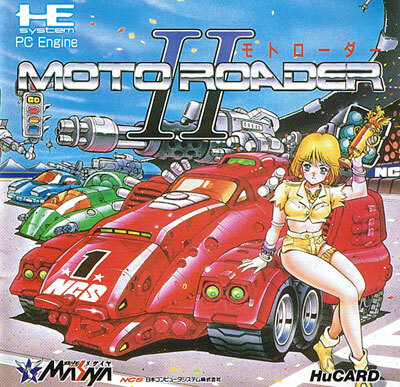 Improved sequel on similar lines to the original's overhead wacky races, but with varied vehicles, added power ups to spice up the action and improved anime style presentation. Second hand. 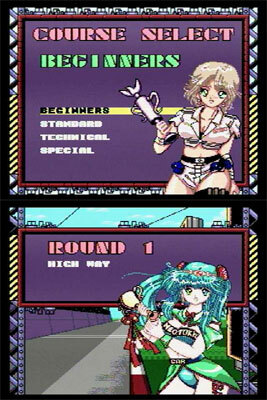 Slight manual cover impressions. 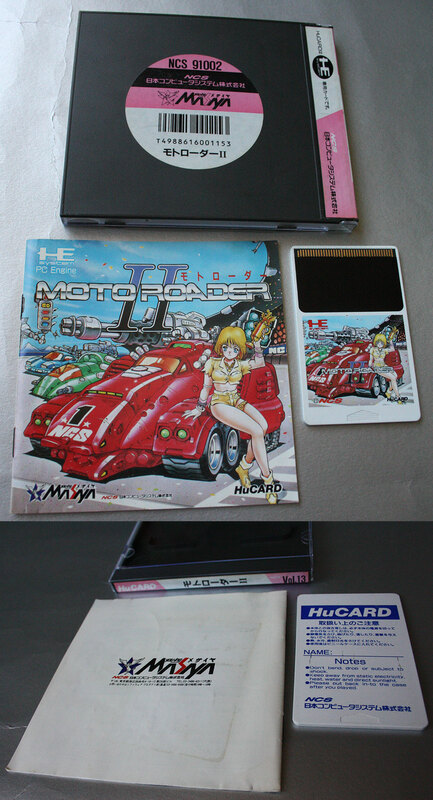 Sun fade to spine of Hu Card case.